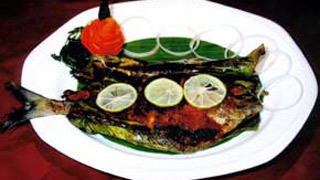 From Fish Mappas to Fish Moilee and Prawns Chilly Fry to Grilled Seer Fish, Kerala cuisine has a lot to offer to fish lovers. 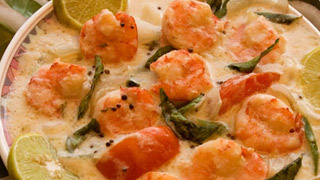 Our geographical location gives us access to high grade produce that is well known across the world. 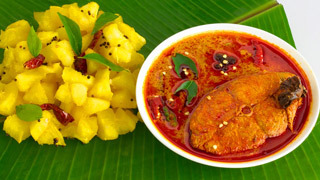 We have picked some of thefinest fish delicacies with their recipes so that you can try making them at home in authentic Kerala style. 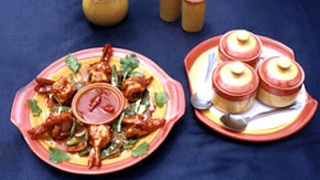 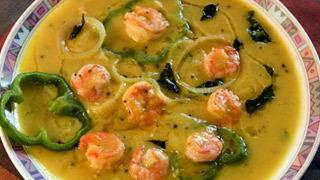 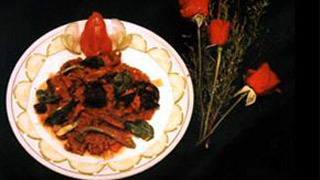 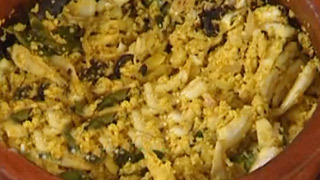 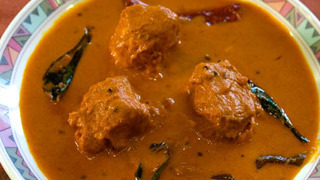 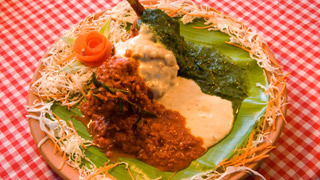 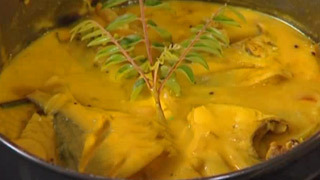 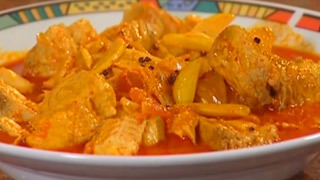 These recipes have been compiled from households across the State and are wonderful representatives of Kerala cuisine.